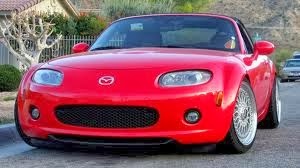 JDMbits: Mazda Mx5 RX-7 Conversion Brake Kit! 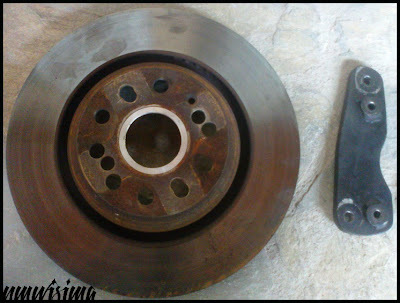 Mazda Mx5 RX-7 Conversion Brake Kit! Mazda RX-7 4-Pot Brake Calipers! 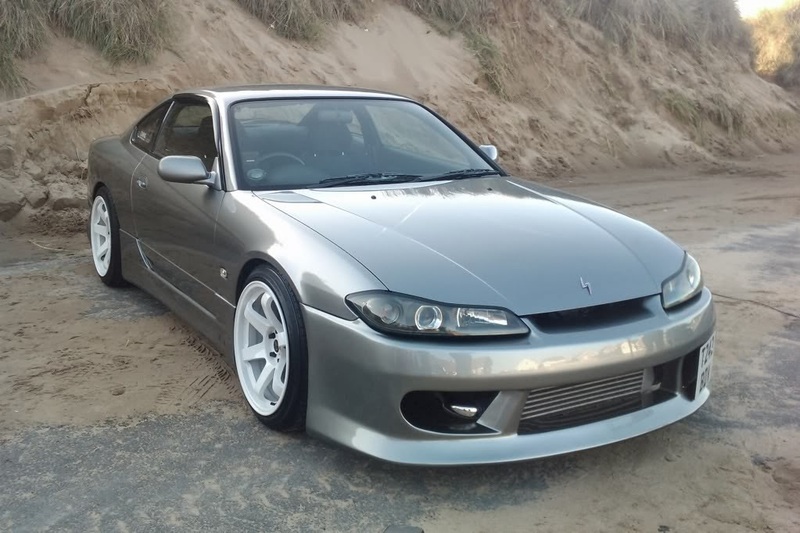 you to bolt on a pair of front Rx7 aluminum calipers. 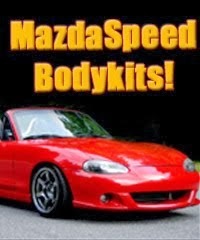 to fit this kit to your Miata, but still is a bargain. Disks are already redrilled, you just need to source calipers.